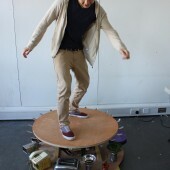 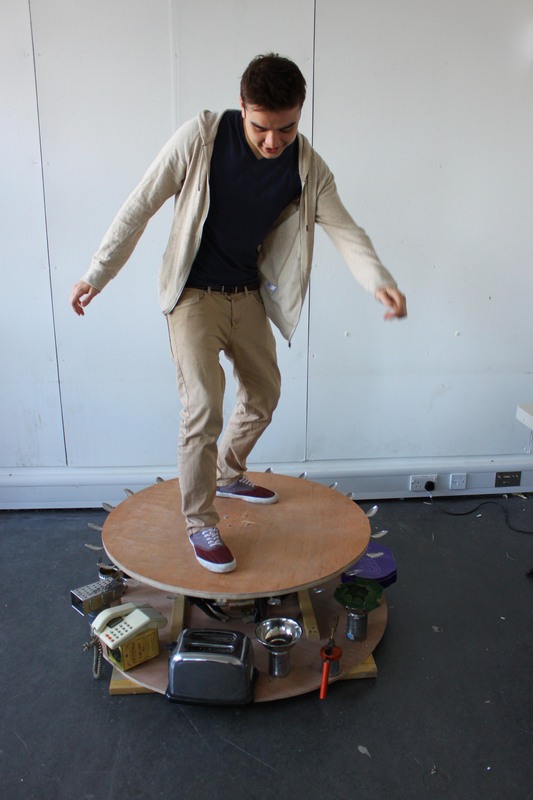 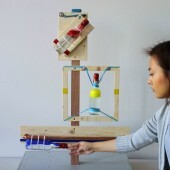 Between September and October 2012 year one students of architecture and interior architecture at Oxford Brookes School of Architecture designed and made “Domestic Appliances” from everyday kitchen equipment to demonstrate scientific phenomena. 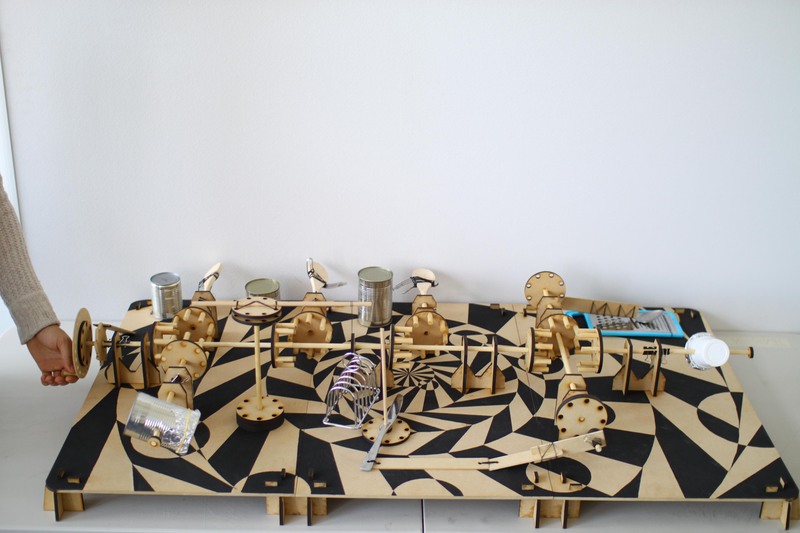 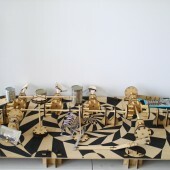 The appliances included “Ticking Kitchen”, a geared percussion instrument of kitchen implements, “Binomena”, a dustbin zoetrope and “Primary Mixer”, kinetic emulsion bottles. 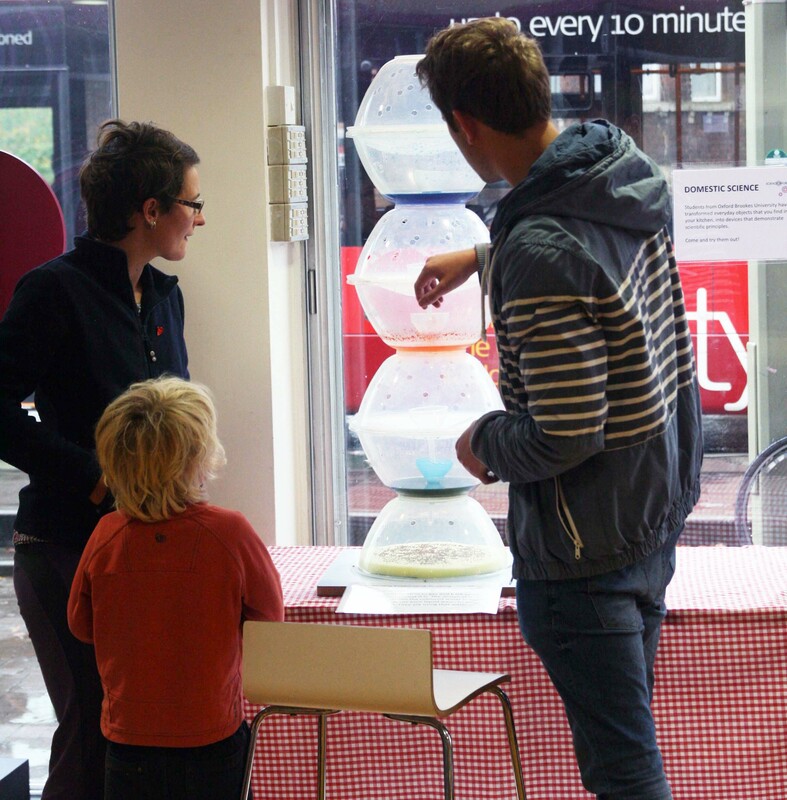 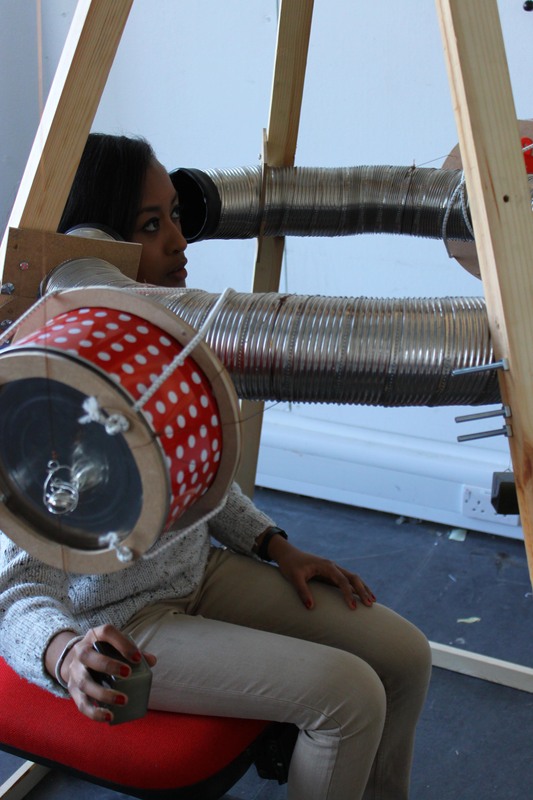 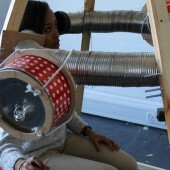 Following a review with Science Oxford, six inventive appliances were chosen to form an interactive exhibit for school children during the half term holidays at Science Oxford called “Domestic Science”. 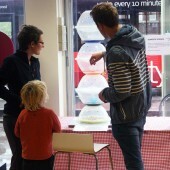 Their inventors ran a “meet the designer” event for children and their parents during the exhibition to explain the science behind their Domestic Appliance and to talk about how they designed and made it. 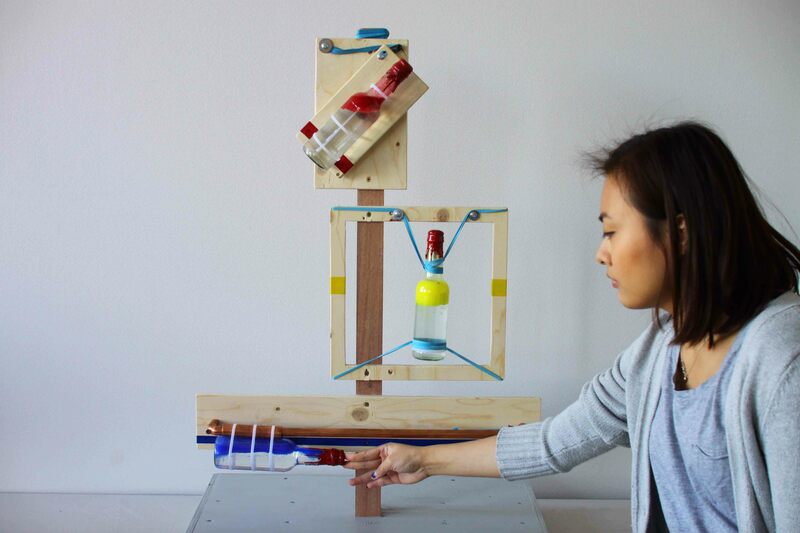 Research Question: Connecting architectural design with scientific methods to improve the understanding of technology for architectural design and also of research methods for undergraduates.